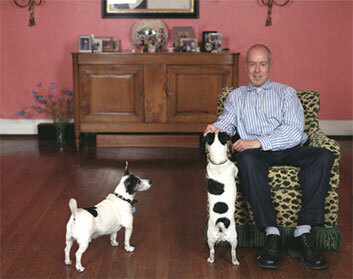 MASCOT STUDIO was founded in the East Village by owner and artist Peter McCaffrey in 1982. The Studio was originally established as a store front location on East Ninth St. for the past 34 years. Recently we have joined forces with PRATZON ART . . .